By now we’ve all been exposed to the tragedy that took place at Sandy Hook Elementary in Newtown, CT, this past December. It is something that has caused every educational organization in the country to review security measures, plans of action, and coordinate with law enforcement to ensure a safe learning environment for all faculty, staff, and students alike. We cannot predict with certainty if another event like this will happen, but we can be prepared if quick action does need to take place. Transparency is key to understand what events are going on, who is using your facilities, and where they are during the day and after hours. What if we could spend 60 minutes making sure that we are prepared just in case? 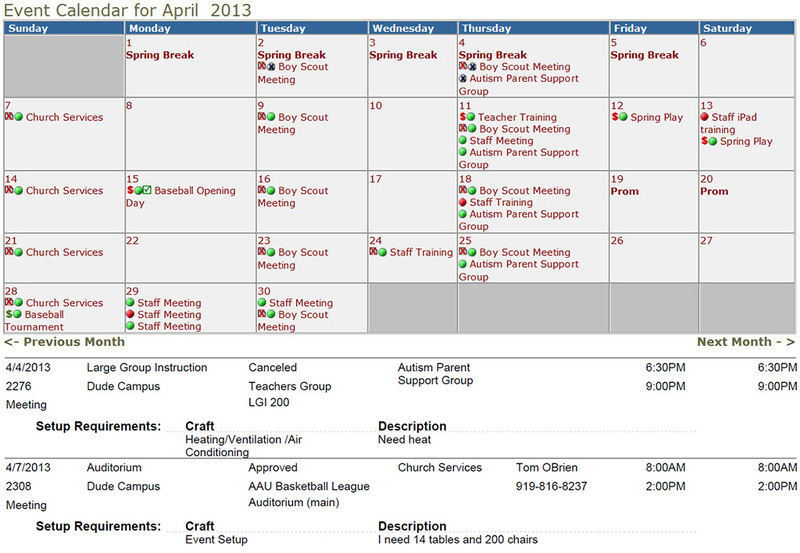 The calendar in FSDirect is the nerve center. 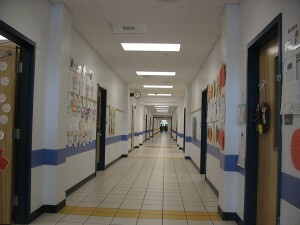 It can tell you where, when, and what events are taking place in your facilities. The calendar allows you to drill down to see the event specifics such as who is in the facility, what is needed to be done for the event to take place, and the contact information of organizations that are using your facilities. 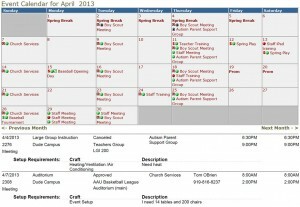 The Event Calendar Report is the quickest way to see what is going on in each facility space within the entire organization. Once you filter your calendar, click the print icon and choose your view. This PDF is really useful for staff setting up events or anyone on-site during the event. Consider giving your local law enforcement access to the system as a service provider. By doing so, they can login and quickly access the calendar tab to see the events that are taking place on campus, verifying who has permission after-hours or on the weekend. 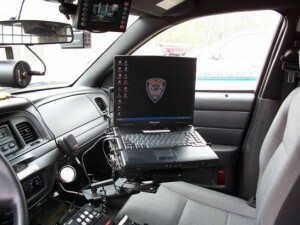 Law enforcement can do this instantly on their car laptops or tablets, thus eliminating numerous phone calls to administrators. If someone is not supposed to be there, they can quickly take the appropriate action. Use the Questions Feature to get additional information about schedule requests. It gives you the ability to ask requesters both Yes/No and free text questions, which can provide helpful information for risk management. Any question on the form can be made “required” and can be reported on if need be. The FSDirect homepage and the Organization Detail Report have the ability to include insurance policy dates. 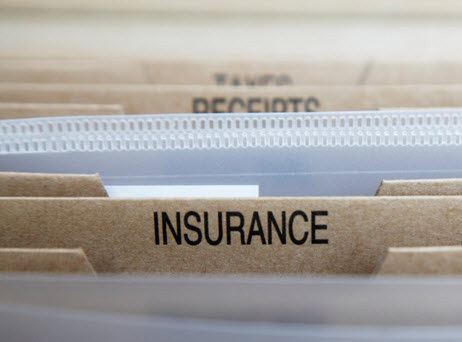 Ensure every community organization’s insurance policy is up-to-date with this feature. Find out more about how SchoolDude’s event management and facility usage solutions can help with risk management, improve workflow efficiency, and cost recovery for your organization. Not a client? Request a live demo today!